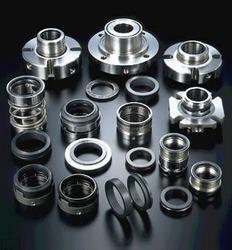 We are a leading Manufacturer of industrial seals for chemical industry and chemical seal from Ahmedabad, India. We are giving our client a wide range of Industrial Seals for Chemical Industry which are used in chemical industry. 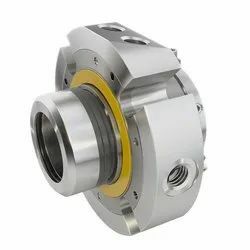 Looking for Industrial Seals for Chemical Industry ?